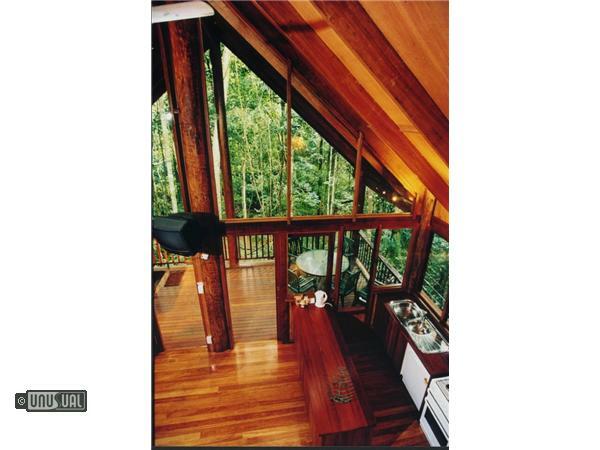 Award winning treetop eco lodge accommodation. 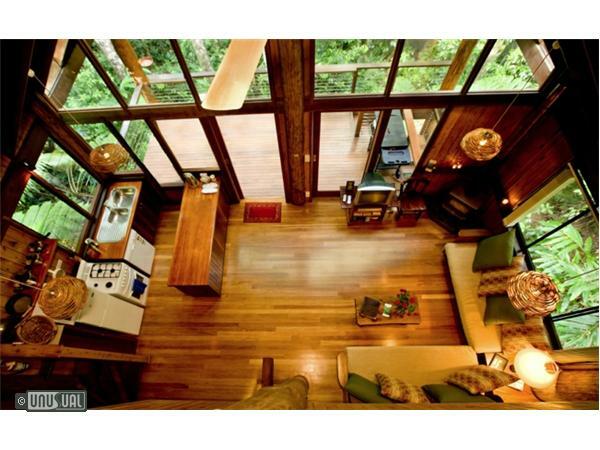 Purpose designed for comfort in the wilderness, these five luxury timber and glass treehouses are perched high in the rainforest canopy on the banks of the flowing Ithaca River. Positioned for complete privacy, each Treehouse has king beds, a double spa, wood fireplace, fully self-contained kitchen, and a balcony with a BBQ and hammock. 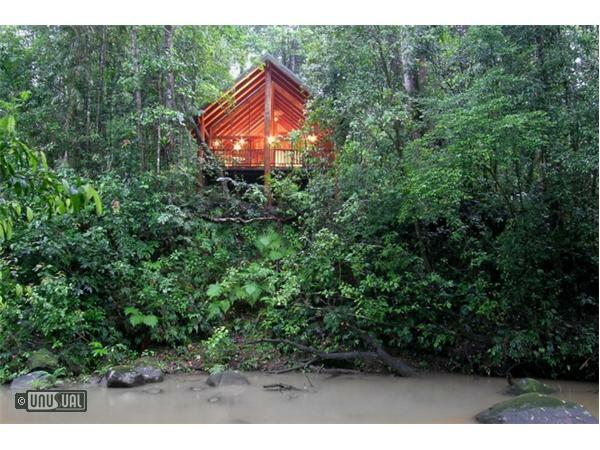 All are totally secluded and offer a spectacular retreat from the everyday. Wake to a serenade of birdsong every morning as an ever-changing parade of rainforest birds greet you on your Treehouse balcony, or wander along the many walking tracks and immerse yourself in the grandeur of pristine, old growth, high country rainforest. Join David and Sharon as privileged custodians to this very precious, special place. 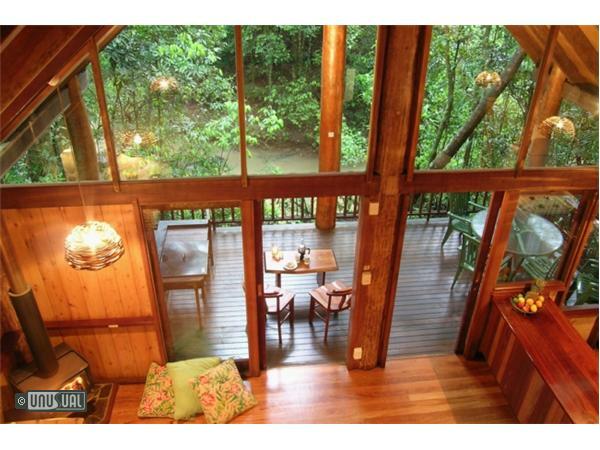 The Canopy Rainforest Treehouses and Wildlife Sanctuary are timber pole houses set on the banks of the Ithaca River, in the heart of the Cairns Highlands. 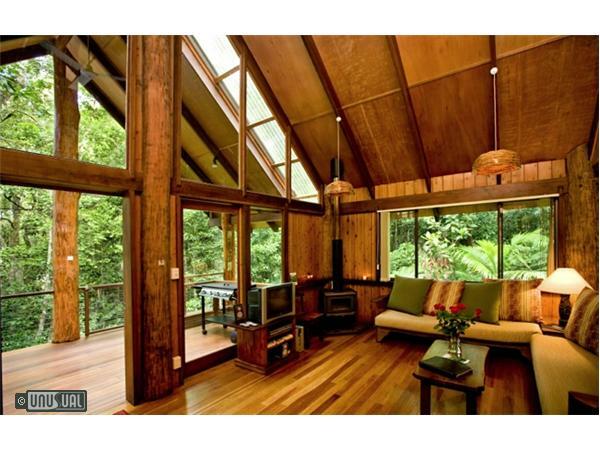 Soaring glass panes give full views of the river, rainforest and wildlife from every angle. 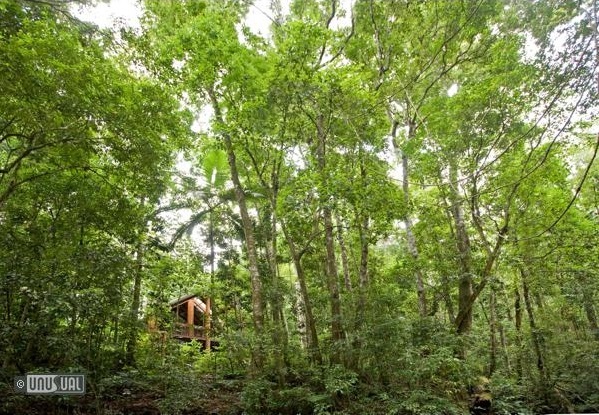 What sets these Tree Houses apart is their unique and never to be repeated situation - a perfect balance of luxury, wilderness and privacy. This natural eco-system has never been cleared of its lush forest, and is classified as 'endangered'. 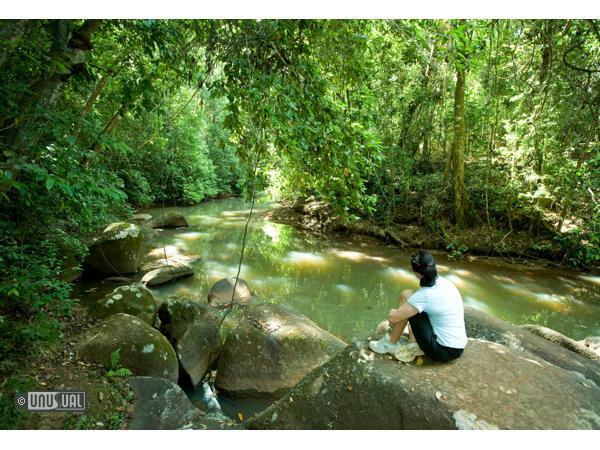 Privately owned, this rare river-flat rainforest, is unique, with over 2km of vegetated river as its boundary. 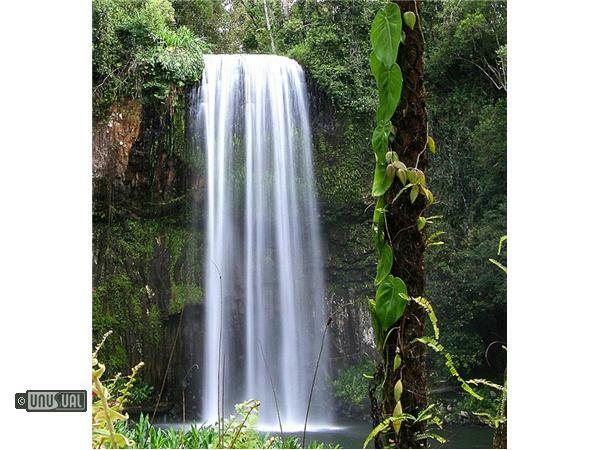 Less than 10% of rainforest in North Queensland has survived since European settlement, and most is inaccessible. In a world of rapidly shrinking ecosystems their protected 100 acres of rare upland complex mesophyll vine forest is part of one of the largest untouched tracts of rainforest on the Cairns Highlands and offers a phenomenally high density of rare and unique wildlife. Resident Cassowaries, rare Lumholtz’s Tree Kangaroos and endangered Green Possums call the forest home whilst shy platypus inhabit the river. 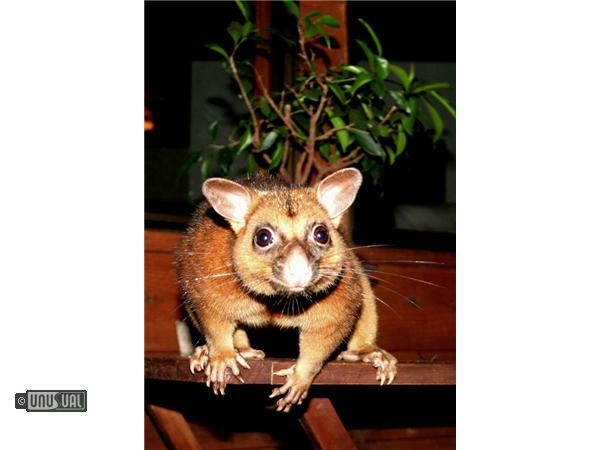 Pademelon Wallabies abound and Coppery Brushtail Possums will visit your balcony every night, whilst Northern Bandicoots and other marsupials forage on the evening forest floor. The peaceful river has never been cleared of its lush vegetation. It is home to a fantastic array of Australian wildlife including cassowaries, wallabies, tree kangaroos, tree frogs, platypus, possums and of course beautiful birds. It is unfenced, and the animals and birds choose to live here. Many actively seek human contact. It is a place where animals certainly outnumber people! 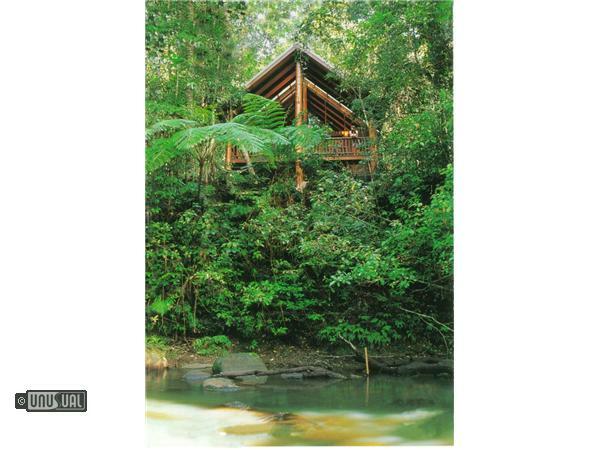 To enter one of the five beautiful crafted pole Treehouses perched amongst spectacular rainforest on the banks of a river is to go from wilderness to 4 Star Luxury. Large comfortable lounges, a cool climate in summer, wood fires in winter, private undercover parking, your own washing machine and dryer, IDD telephone, internet jack and television - all combine to provide feelings of relaxed comfort. The furniture has been hand-crafted by local tradesmen using natural fall timbers from the property, the light shades are hand-made from Lawyer Cane collected from the property, and to further enhance this unique experience, the lounge, cushion and doona covers have all been personally hand-printed by one of the owners, using leaves from the forest. There is also a ground level unit suitable for mobility challenged guests. Payment by Diners and American Express cards incur an administration surcharge. As a private unfenced wildlife sanctuary, an abundance of animals and birds choose to live here, and although wild, many voluntarily seek contact with guests. Guests see Australia's unique and unafraid wildlife without stepping outside their doors in a safe 4 star environment. Regular visits of colourful, endemic species of birds and regular sightings of a breeding Cassowary and rare Tree Kangaroos give guests an up close and personal wildlife experience. Well-marked walking tracks invite exploration: night spotlighting tours or a trip to spot platypus, educates the visitor to the importance of protecting rainforests and wildlife. It inspires in them a sense of wonder and awe. The shortest way from Cairns is to come via Gordonvale and along the Gillies Highway, (very scenic and very winding). A few kilometres past the top of the range, you will come to a T junction with the Lake Eacham Roadhouse on the corner. Take the left turn towards Malanda. In Malanda turn left onto the Palmerston Highway heading towards Millaa Millaa. This T junction is opposite the Dairy Farmers milk factory. About 10 minutes after leaving Malanda, you will come to the tiny town of Tarzali and at the top of the hill there is a 70 km road sign. Get ready to turn left into Hogan / Hosie road when you see this. Turn left at the fork 1 kilometre along Hogan / Hosie Road into Hogan Road. 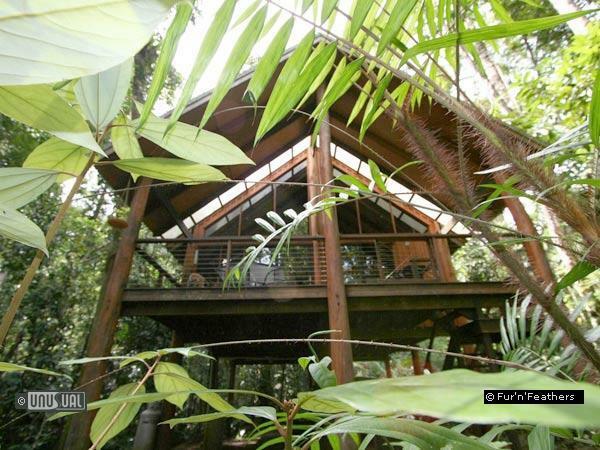 The Canopy Treehouses is around 2 kilometres along Hogan Road. There are blue and white directional signs (street signs) for The Canopy Treehouses posted at the Tarzali and Hogan Road turnoffs. 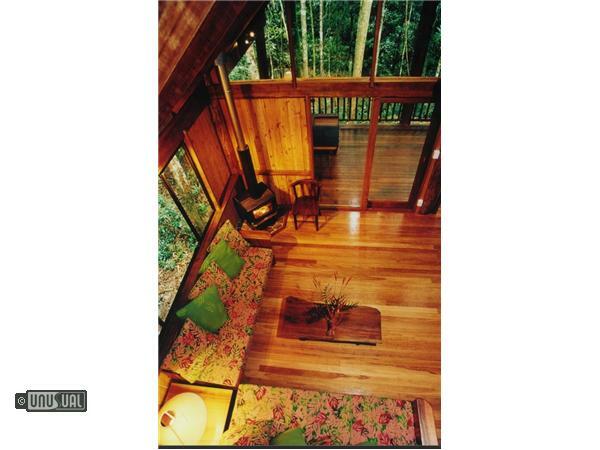 The unique accommodation and peaceful rainforest setting was marred by the very unwelcoming attitude of management. Upon arrival, we were told that it was too late to explain the attractions of the resort (between 8.00-8.30 p.m. in the evening), given a map of a bush path from our 'treehouse' to the office/reception and told to walk down through the bush in the morning to get this information. Our 'treehouse' - the most expensive in the complex - was located some distance away from the office - an exclusive and private location. We drove behind the manager to our accommodation, located some distance away in the bush. Upon arrival the manager became annoyed and impatient when I waited for my daughter to pass my handbag out of the car, advising me I could get it after he had opened up the house. In the meantime he shoved the flowers intended for me into my sister's hands - defeating the intention of this welcoming gesture. Being tired after a 6 hour drive we overlooked the manager's grumpiness until the next incident when my husband arrived early the following morning. After a 12-hour drive my husband arrived in the early hours of the morning, just before daylight. He was directed by management to walk through the bush to our accommodation. An hour later he arrived bruised and scratched after stumbling through the dark, wooded, bush track. The following day I mentioned to management how long it had taken my husband to find his way through the roughly hewn bush track. Their response was neither consoling nor apologetic, rather the response was that they were not on call all the time, and needed time off sometime! I was given another set of towels to carry back to our accommodation for my husband - they couldn't even deliver the linen themselves!. What should have been a retreat from the hussle and bussle of everyday life was made stressful by management's lack of good will and poor attitude to paying customers!! I have stayed in a variety of accommodation throughout the world and I would have to say I was appalled by management's attitude. As an Australian I would not recommend this resort to anyone expecting even common politeness. WOW! This place is AWESOME!! We stayed here in 2001 for a week. We saw very rare animals in the wild under our treehouse. The Birds and parrots along with the possums would come right up to our door and let us feed them. I have great pictures and even better memories. The nearby town includes a restraunt with all you can eat seafood night ( very cheap) and is close to all sorts of other great places. Really if your in the area you need to stay here!! My stay at this retreat was wonderful. 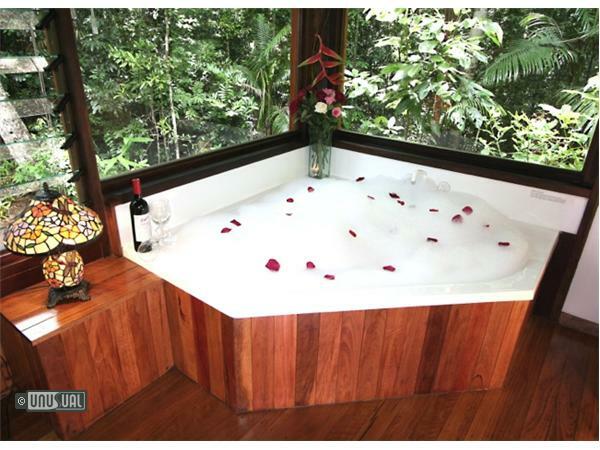 The sense of luxury came not only from the fit-out of the house (not too many places offer a hot tub at the tree canopy level), but also from the seclusion offered in an old growth rainforest. 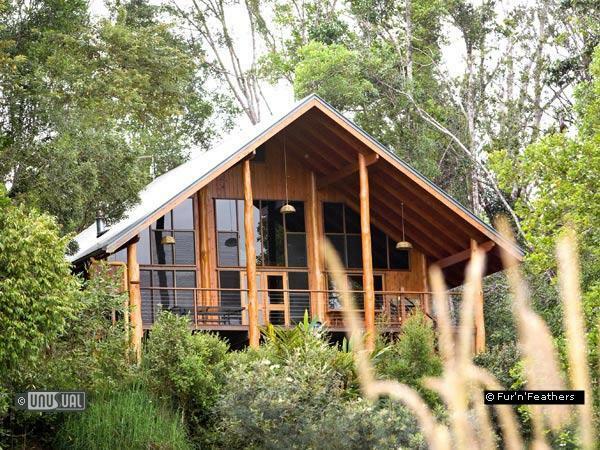 Wildlife, very comfortable rooms, and your own sun deck overlooking a river - I hope to be able to visit again!